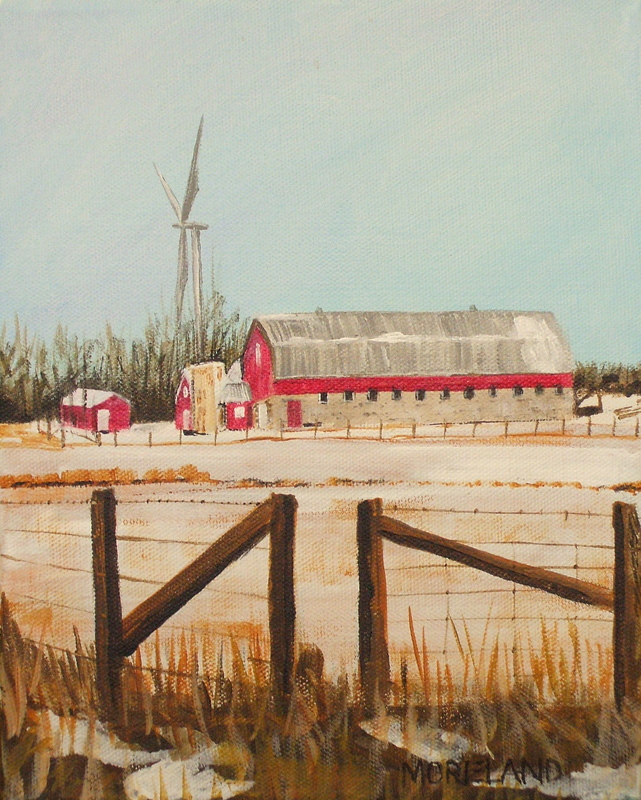 Another Wolfe Island Farm on Baseline Road – This one close up. Does anyone know whose farm this is? The farm is part of the ‘Hulton Dynasty’ on Wolfe Island!